As the most-nominated current show, it's of no surprise that Shadowhunters breezed past The Handmaid's Tale in the first round, leaving Hulu's drama in 62nd place. A reminder that this is its second appearance and there is still a long way to go to match its debut performance of fourth last year. 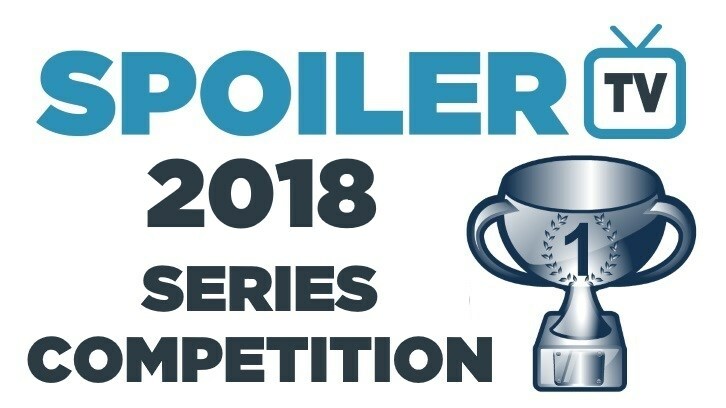 It comes up against another prestige drama today in the shape of The Americans, which appears in the second round for the first time in history. It previously completed back-to-back 46th place finishes in 2015 and 2016. Two sci-fi series go head-to-head in today's other polls. The X-Files beat Breaking Bad to make it here to the second round and is rewarded with a tie against Westworld. The HBO series was knocked out at this stage last year, on debut, finishing 19th; X-Files finished just two spots higher. Only one of them can make round three — a feat the FOX series hasn't achieved since 2014. Remember to check back tomorrow for Sherlock vs. The Flash and Criminal Minds vs. Major Crimes!